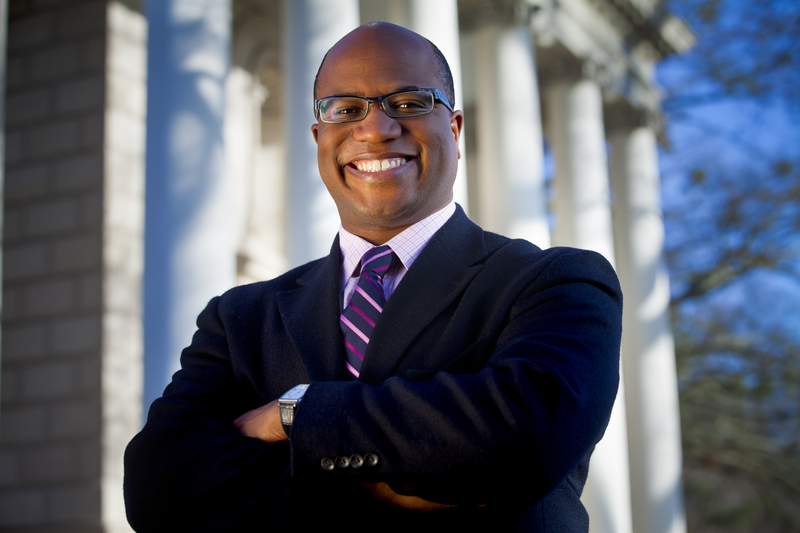 Michael Leo Owens, associate professor of political science, specializes in urban, state and local politics, political penology, governance and public policy processes, religion and politics, and African American politics. 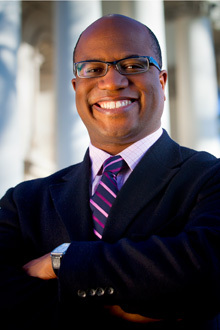 Author of "God and Government in the Ghetto: The Politics of Church-State Collaboration in Black America" (University of Chicago Press, 2007), his current book project is "Prisoners of Democracy," a study of the politics, policies and attitudes that diminish the citizenship of felons in the United States. What gets felons politically and civically involved?